Meet the real power behind Northern Structures; the dynamic and talented team that work to make dreams a reality. Balance is essential and the Northern Structures family have all the skills needed to undertake even the most complex structural design project, from planning to completion. From its roots as a family run business, to its current status as one of Amble’s largest employers, our principles are rooted firmly in the founding values that made the company the success that it is today. Below you can find the direct contact details for our Management Team, ensuring you are never more than a phone call or email away from the contact you need. Anthony joined NSL in April 1996 as a Trainee Civil Engineering Technician. He showed an early aptitude for the role and quickly progressed to working unsupervised with responsibility for his own projects. 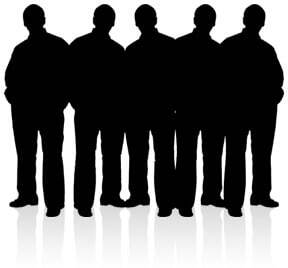 His swift progression continued as he moved on to Contracts Management with overall responsibility for projects. In 2004, Anthony was elected to the Board of NSL in the position of Contracts Director responsible for all contracts, site-wide personnel and sub-contractors and led the management buyout in 2011. Ian joined NSL in January 1987 as a Trainee Draughtsman. Following successful completion of an HND in Building, Ian progressed into purchasing and procurement of materials and now holds the role of Purchasing Manager with responsibility for purchasing all materials and supplies. Ian was elected to the Board of NSL in 2004 and in April 2011 became a part of the MBO. Andrew joined NSL in June 2005 as a Trainee Surveyor. In conjunction with his on the job training, Andrew attended Northumbria University where he gained a BSc (Hons) Degree in Building Surveying. He moved quickly from surveying to Contracts Management with responsibility for building contracts. Andrew also gained experience in Site Management on large scale projects. From Surveying and Contracts Management, Andrew progressed into Sales in 2010 and is responsible for site visits, estimating and sales quotations. In April 2017 Andrew was a appointed to the Board of Directors and now holds the title of Sales Director. 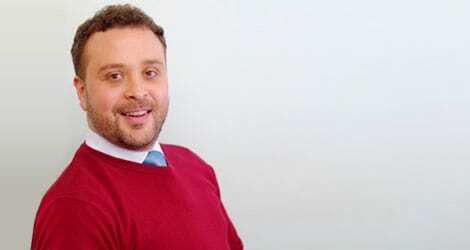 Ross re-joined NSL in January 2018 as Contracts Director after five years working with a multi-national property consultancy. As Contracts Director, he is responsible for all contracts, directly employed labour and sub-contractors. He graduated from the University of Northumbria in 2007 and qualified as a Chartered Building Surveyor in 2009. Ross has worked both in contracting and property consultancy giving him a broad range of experience and knowledge of a wide range of projects and sectors. He previously worked with NSL as Contracts Manager from 2010-2013 prior to returning to the company as a Director in 2018. 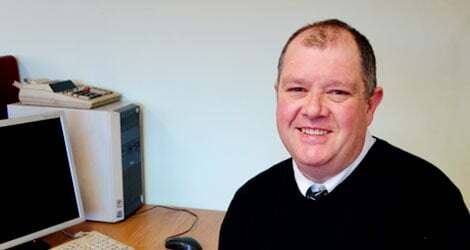 Oliver joined Northern Structures in December 2013 as Operations Manager. During this time, Oliver has been involved with many aspects of the business, working on both strategic projects and day to day business matters. One area Oliver has excelled in and shown real enthusiasm is Health and Safety. Over the last 4 and a half years he has gained the Site Management Supervisor Training Scheme (SMSTS), and the NEBOSH National General Certificate. He is now embarking on the Level 5 NVQ Diploma in Occupational Health and Safety. Oliver is also now a member of Institution of Occupational Safety and Health (IOSH). Oliver accepted the role of QHSE Manger in 2018. He oversees our Quality, Health, Safety and Environmental responsibilities in order to drive our business forward through training and analysis of work performances, by monitoring and improving our safe systems of work, assisting in investigations and by providing trend analysis reports that will help our business’s development through constant monitoring of Health & Safety data. Stuart joined NSL in 2006 as a Tacker/Welder within the fabrication workshop. He soon showed leadership skills and progressed to Workshop Foreman. In 2015 Stuart was promoted again to Fabrication Manager. Working hand in hand with our Managing Director and Technical Manager, he is now responsible for all aspects of the projects undertaken by our fabrication team within the factory. James joined NSL in December 2015 as Technical Manager. He works alongside the Managing Director, Contracts Manager and Sales Team in order to provide detailed 3-dimensional drawings for clients and the design team, to enable draughtsmen to produce fabrication and marking plan drawings for the factory and erectors to work from. James began his career by completing an apprenticeship at Cleveland Bridge and expanded his ability by joining a local structural engineering consultants in 2000. He soon progressed from a Trainee Draughtsman’s role to a senior role where he managed a varied range of projects from inception to completion. During his career he has provided 2D and 3D design and arrangement drawings on a number of large scale projects throughout the UK. 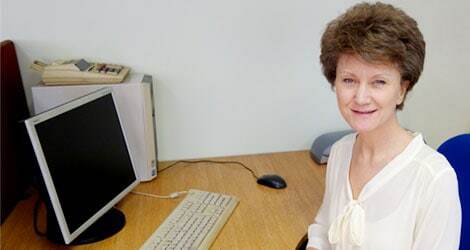 Mandy joined NSL in January 2011 as an Accounts Clerk and Typist. She soon showed a natural ability for business and has progressed to Office Assistant. In 2015, Mandy was made Office Manager and also took on the role of PA to Anthony Nelson, our Managing Director. Gwen has worked at Northern structures since 1998. During this time she has managed the office, payroll, accounts and invoicing. Paul Young joined Northern Structures Limited in June 2018 as Trainee Estimator. Working within the Sales Department, and reporting directly to Andrew Mawson (Sales Director); Paul will be learning to price steel portal framed buildings and structural steelwork, cladding and all aspects of associated Building Works. Paul joins Northern Structures in order to further his career and increase his knowledge of construction. Previously, Paul has worked in production so is well equipped to understand systems processes and will grow to be a valued team member at Northern Structures Limited. Vicky joined NSL in 2004 as a facilities maintenance operative. 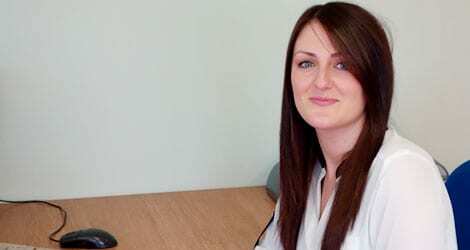 In 2015, following the growth of her family, Vicky joined the office staff and is now working full time to help with administration and general office tasks.